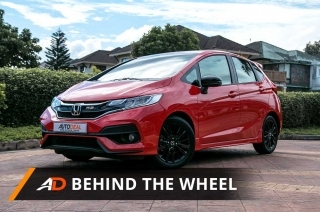 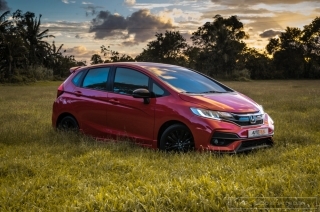 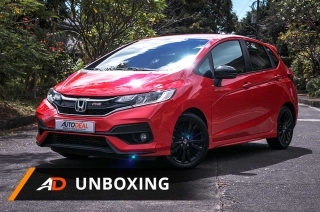 The Honda Jazz is a great car in its RS guise, but does it still bear its charm without the additional aesthetic flairs? 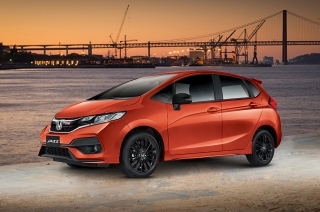 The Jazz RS is here and it’s dressed to impress. 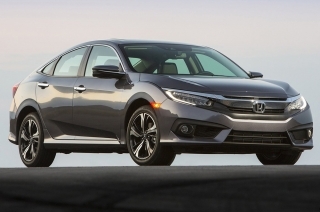 Find out what to do if your vehicle is included in the recall. 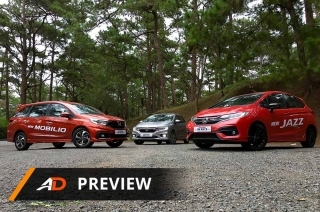 Honda Philippines jazzed things up with the availability of the RS variant for their premiere hatchback. 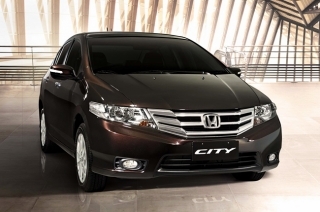 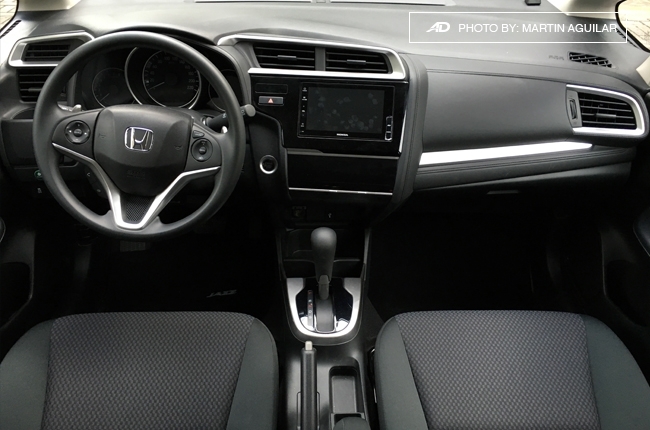 Possible affected vehicle models are the Jazz, City, Civic, CR-V, Accord, and Pilot sold locally from 2001 to 2015. 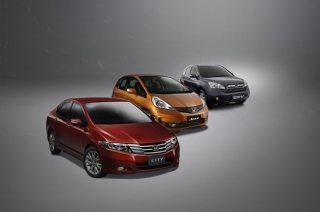 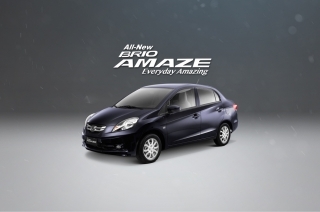 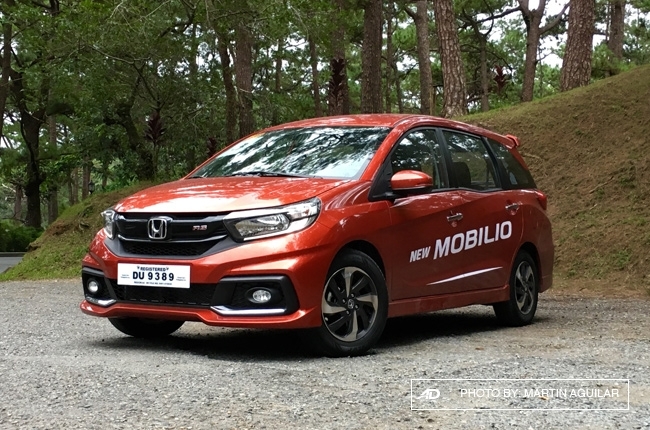 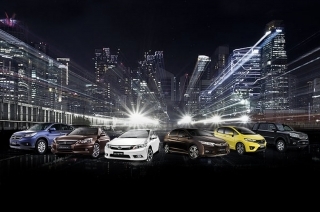 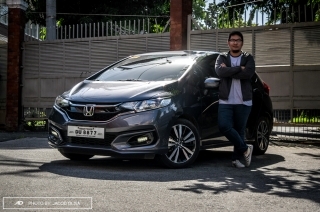 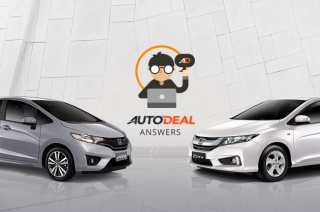 Honda Cars Philippines, Inc. follows up the introduction of the facelifted Mobilio with the refreshed Jazz. 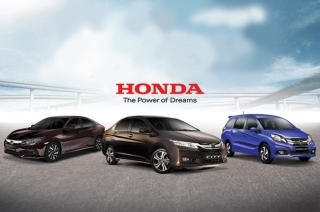 It’s adorned with variant-unique sporty aesthetics inside and out, along with exclusive color choices. 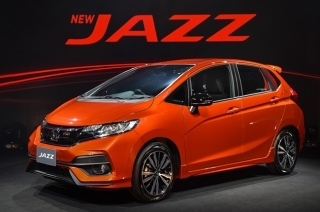 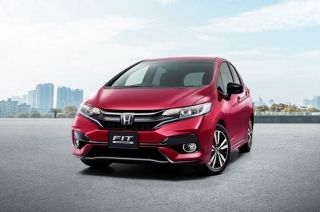 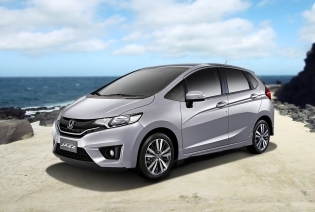 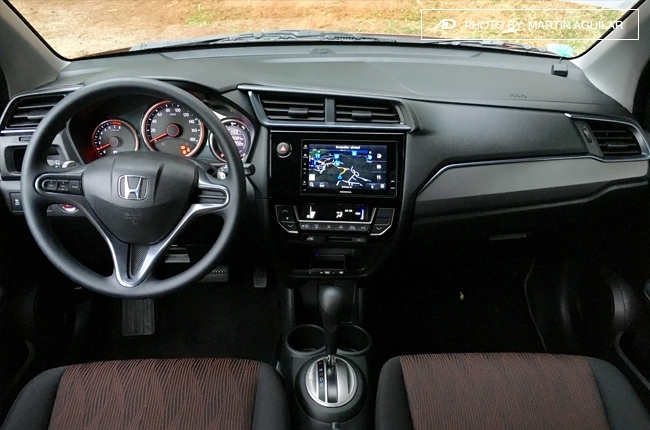 Honda Japan updates the Jazz with a new face and added tech. 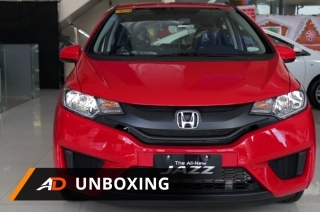 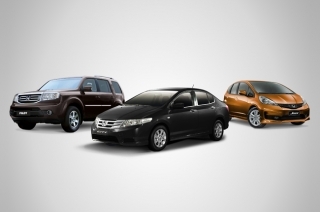 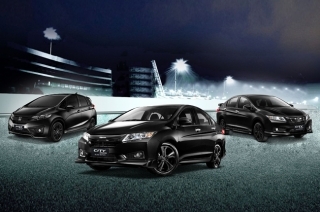 Honda Philippines is recalling 6 of its models due to suspected airbag inflator defects.